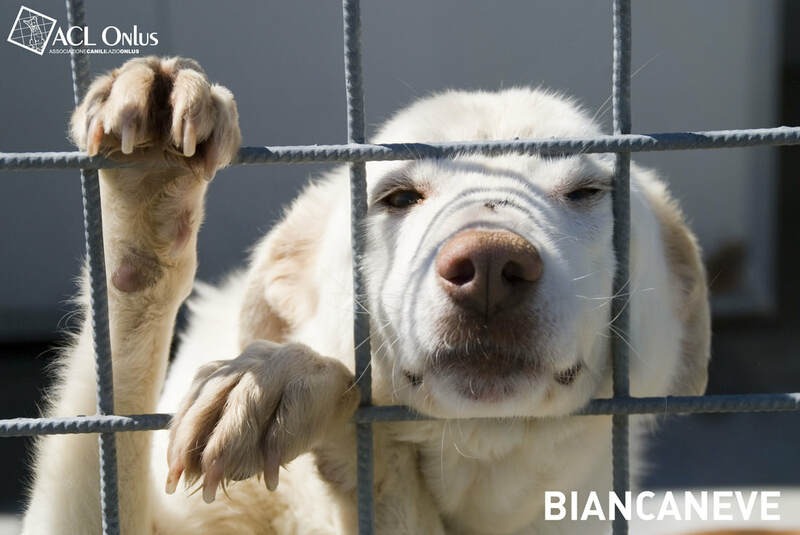 The instructions provided concern only dogs, cats and other pet animals arriving in Italy together with their owner or an authorized person designated by their owner. Therefore, such instructions do not concern the movement of animals to be sold or transferred to another owner, including adoptions. For these cases, please refer to the procedures relating to commercial movements. Since 29 December 2014, the European Union new health legislation has entered into force (Regulation No. 576/2013 EU and Regulation No. 577/2013EU). It applies to the non-commercial movement of pet animals into a Member State from another Member State or from a third country. 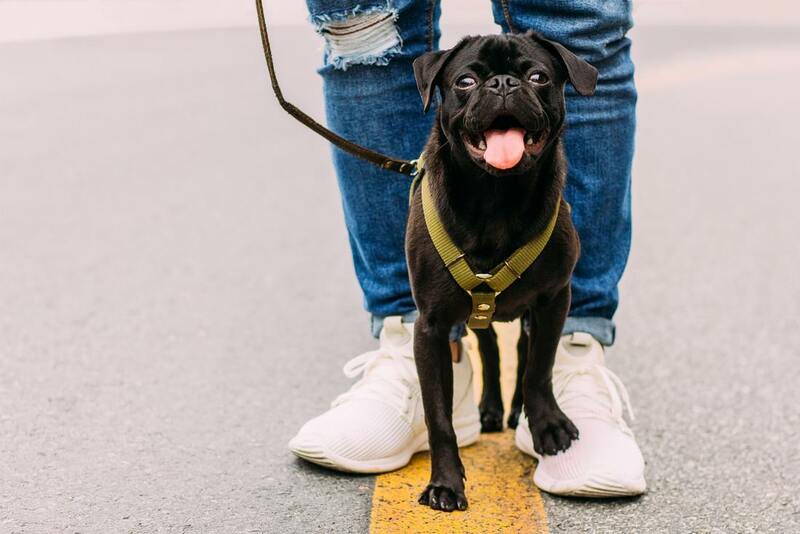 Such provisions are fundamental to protect public and animal health, with particular attention to the prevention of rabies, and they help in the fight against the illegal trade in pets without putting unjustified obstacles when travelling abroad with pet animals. As a precautionary measure, it is generally recommended to start the procedures in good time before the estimated date of departure, since the most complex of them may require more than 4 months. aged between 12 and 16 weeks that, although vaccinated against rabies, do not meet the validity requirements laid down in Annex III, Point 2, Letter e) to Regulation No. 576/2013 EU (the period of validity of the vaccination starts from when the protective immunity is established - not less than 21 days after completion of the vaccination protocol required by the manufacturer for the primary vaccination. It continues until the end of the period of protective immunity) and consequently are not yet protected against the disease. On a cold, raining and foggy start to 2014 I made the journey down to Frosinone, with four others, as a new volunteer for ACL Onlus to check the welfare of approximately 130 dogs and puppies at one of many local canili. As a Pet Group Member and a long-standing animal lover and volunteer, this lifestyle is pulling me more into its clutches with every passing year. ACL Onlus (Associazione Canili Lazio), established in 2005, works at the national level to combat the issue of stray dogs, improve the welfare of dogs locked in public and private pounds, and create opportunities for adoption to hundreds of dogs located in the most remote pounds of the Frosinone (southern Lazio) area. 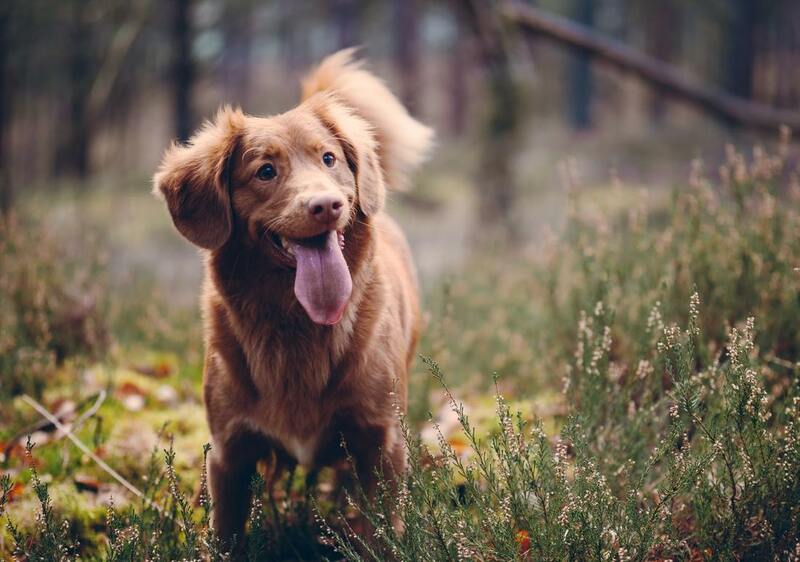 ACL volunteers regularly visit the pounds, monitoring the health and wellbeing of the dogs, ensuring that the pound owners take proper care of their needs and adhere to Italian rules and regulations, and most importantly, handling adoptions. ACL also uses its resources (which come from donations and volunteers) to rescue stray dogs and provide them with medical care, temporary hospitality, re-education, etc.